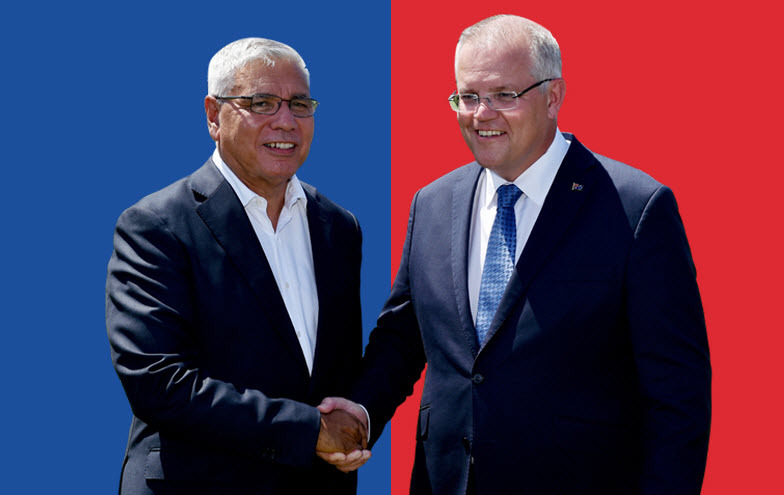 Whatever the flaws in Scott Morrison's judgment in imposing Warren Mundine on the Liberal branch in Gilmore -- and there are plenty -- Mundine's candidacy there is likely to again expose how difficult the path of Indigenous conservatives can be. Right-wing commentators often -- and correctly -- call out the bigotry of the left toward Indigenous leaders and activists who dare to step outside progressive orthodoxy, and the ready resort to epithets such as "Uncle Tom" by both Indigenous and white progressives. Mundine himself has been -- and still is, even now on Twitter -- the target of such racist name-calling. It's a not-so-subtle way of telling Indigenous people that their ideological and political choices will be policed in a way that non-Indigenous Australians rarely face. It's also another example of the hypocrisy of progressives who are ever-ready to hold conservatives to a higher standard than the one they apply to themselves. 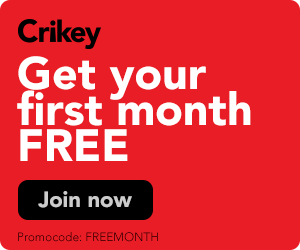 Crikey readers discuss the reporting of politicians' personal lives, Morrison's inaction on climate change and abolishing Australia day.